Nowadays there is a big competition in gadget market. Every company wants to be on top. And yes it is result in price deduction and we as a consumer get benefit of less price. 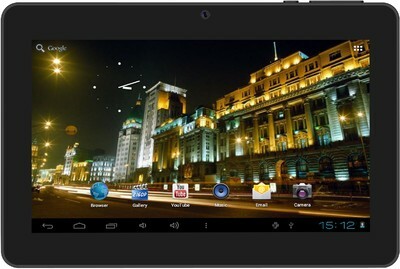 Today I want to review you a tablet with low price tag. What do you think on this product do you buy this or not?